Thermo DW Atomizer contains a high quality ceramic coil to vaporize dry materials or waxy concentrates. 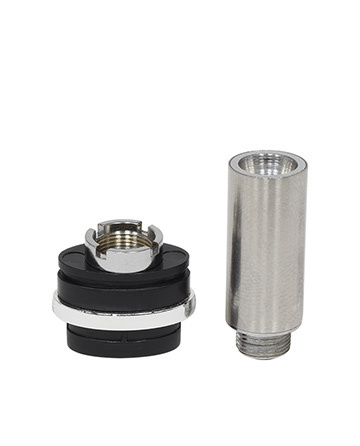 The outer housing can be interchanged with any other 510 threaded device making it versatile and compatible with most other pen style vaporizers. Thermo DW Long Atomizer contains a high quality ceramic coil to vaporize dry materials or waxy concentrates. 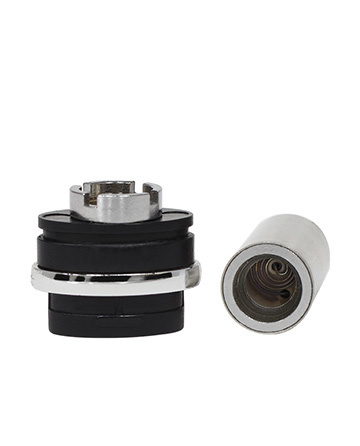 The outer housing can be interchanged with any other 510 threaded device making it versatile and compatible with most other pen style vaporizers. What does the Thermo DW Atomizer Include? 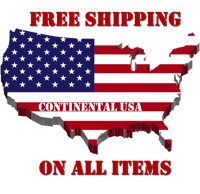 What is compatible with the Thermo DW Atomizer? 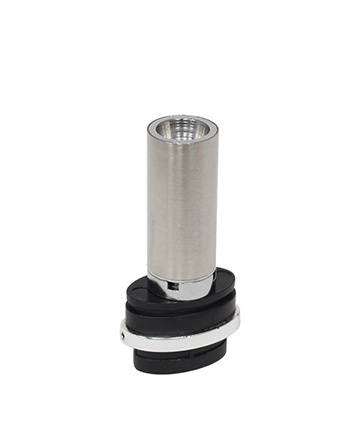 Thermo DW Atomizer is compatible with dry materials and wax.